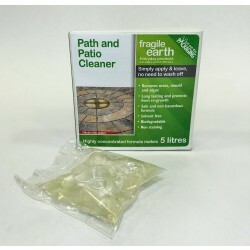 Our Fragile Earth products are based on over 30 years of experience in formulating cleaning products that really work. The basic formulations contain beneficial bacterial cultures, enzymes and plant oils and are used globally for large-scale remediation, pollution control, odour control and environmental protection over a wide range of industrial and commercial applications including health,mining, oil and gas, waste treatment, sewage plants, farming and industrial processing such as paper milling and food production. We have harnessed this expertise and created this range of products specifically tailored to domestic and smaller commercial applications where similar problems exist, albeit at a much smaller scale, after all, if it works on the big jobs it will work on the little ones as well. Our products are concentrated to save money, they provide immediate and residual action and in all cases are manufactured and designed to be benign and non-toxic in use and disposal. Fragile Earth products are some of the most effective cleaning products on the market and its all done without the use of chemicals. There's an awful lot going on inside our little bottles! Why use our environmentally friendly cleaning products? At Fragile Earth we are all about promoting a healthy environment by providing superior, environmentally safe alternatives to current treatment methods. Our products are suitable for a host of applications from domestic to industrial. 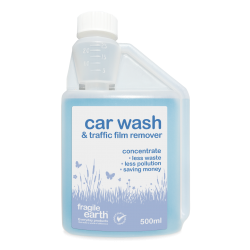 In addition to our many domestic users (interestingly we have seen quite a boost since the advent of Airbnb) our commercial customers are using Fragile Earth products for applications as diverse as cleaning ambulances, to big screens in sports stadia, for fat control in restaurants to car valeting and from household cleaning to airports and hospitals. Sometimes the environmental and cost benefits of using a natural product are not convincing enough for someone to change, but there are an increasing number of cases where regulation and the risk of fines (as a result of pollution caused by spilling or disposing of chemical products) are a key driver in choosing environmentally safe products such as ours. However, it’s not the size of the job that matters, its delivering effective cleaning or treatment without harming you or the environment as economically as possible. Fragile Earth products are always effective and value for money. Our eco-friendly cleaning products actually digest germs and harmful bacteria using nature’s own methods. They work to deactivate and out-compete unwelcome bacteria and are particularly effective in controlling fats, oils, grease, smells and odours. 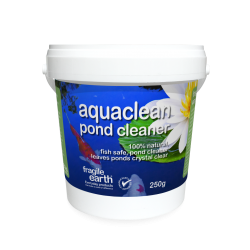 Most of our products provide long term residual action that keeps working within the drainage system until the food runs out or they reach the water treatment plant, so you are also doing your bit to help keep all our drains clear. The majority of our products are concentrated, simply dilute with water according to the instructions, using your own refillable bottle or our very popular trigger spray. The concentrated products use smaller bottles or come in sachets, meaning, less to transport and recycle. 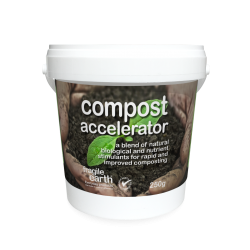 What’s more, wherever possible we’ve used compostable packaging to reduce waste further. Truly environmentally friendly. 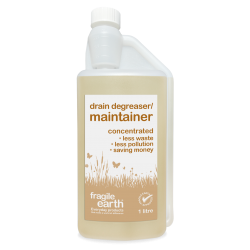 Included in the Fragile Earth range are specialist environmentally friendly products for odour control, cleaning and disinfecting, drain maintenance, fats, oils and grease control, commercial cleaning, and horticultural, composting and aquatic applications. 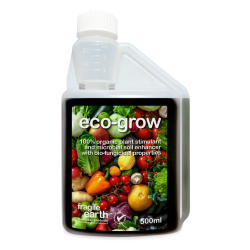 We also stock a range of environmentally friendly cleaning refills. Remember, these concentrated eco-friendly products last much longer than ordinary ones, so you’ll only have to order every few months.